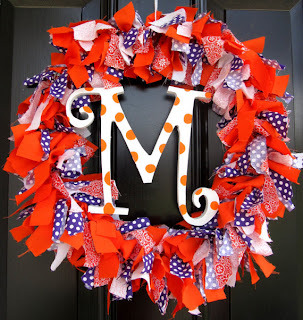 How adorable would this wreath look on the church doors? Or the entry to your reception? 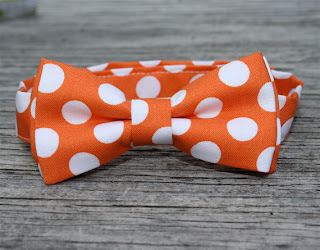 The ringbearer in an orange polka dot bow tie? Adorable! 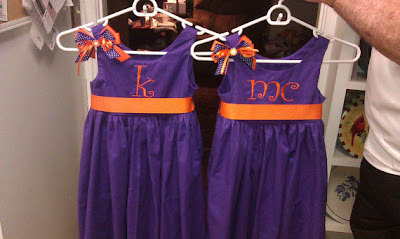 And don't forget your flower girls - these dresses are perfect! 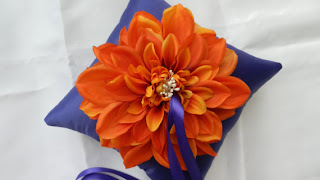 Your rings will make it safely down the aisle with this gorgeous ring pillow. 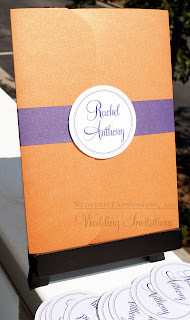 great for an outdoor Fall wedding. 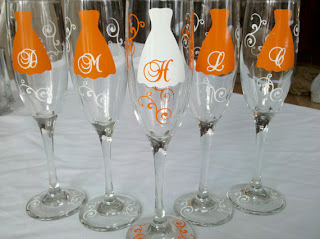 Toast to the special ladies in your life with these cute personalized flutes. 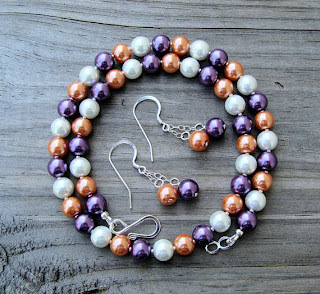 These would be cute for mimosas at your bridesmaid luncheon or on your big day. 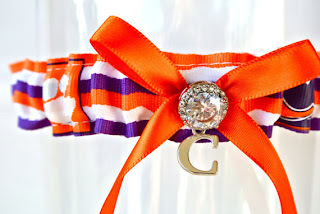 your wedding day and perfect to reuse on gameday! 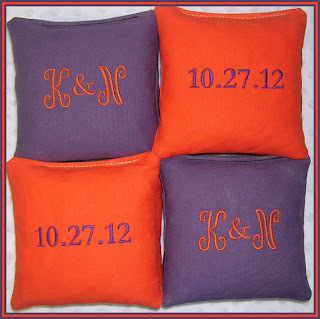 these personalized initial and date bean bags are perfect for your big day! of our favorites. We like the bling! 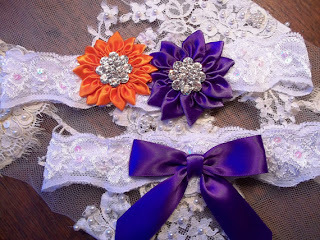 need two - one to keep and one for your groom to throw! 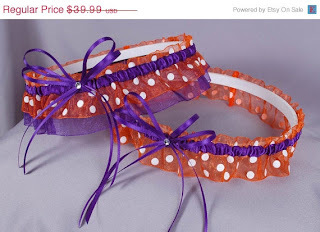 Combine traditional lace garters with Clemson purple and orange. Love, love, love these! Beautiful! I love all of these!! 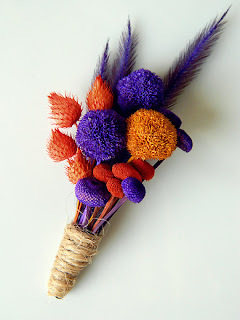 Need to make sure I remember to look on etsy for my wedding! Oh no! I hate that this is the last one. We're getting married on campus in October at the Carillon Gardens, and I love these posts for ideas.